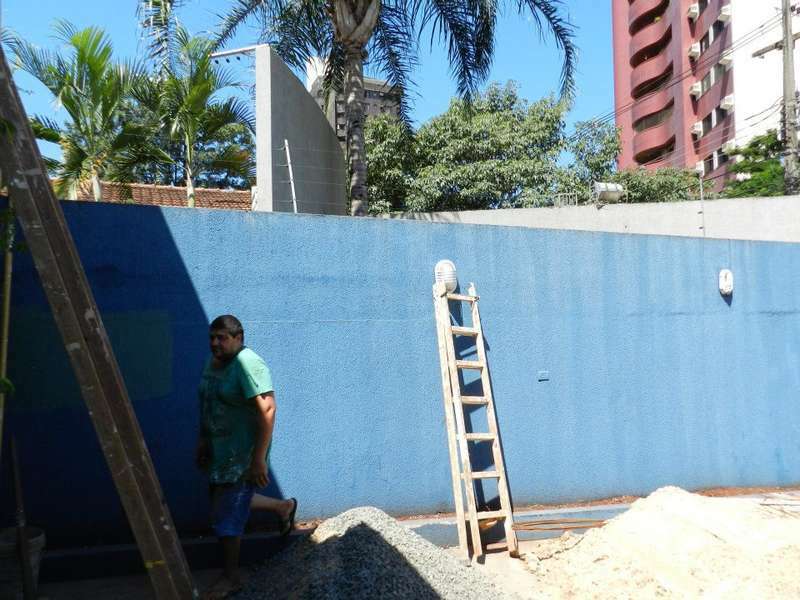 Located in the heart of Foz do Iguacu, Brazil where nature meets modern civilization, hostel 76 offers a unique mixture of fun, adventure and relaxation. 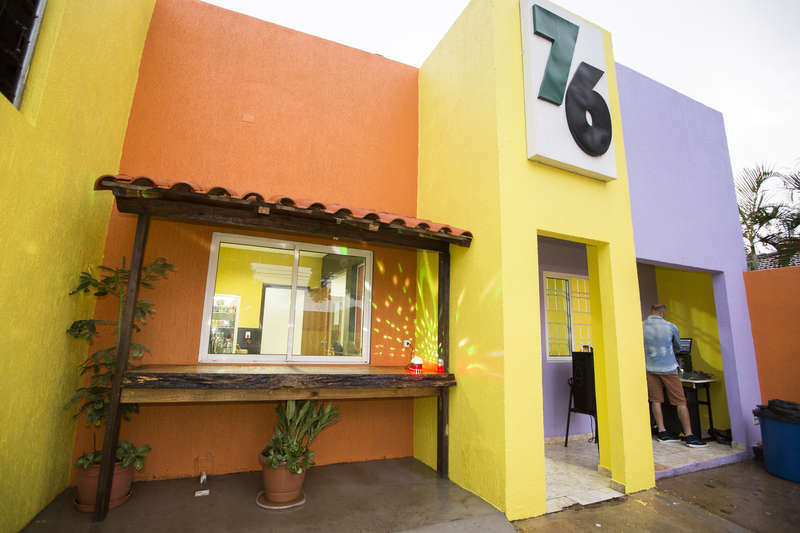 Owned by two world travelers, Hostel 76 is operated to reflect the culture of Brazil and promotes its beauty and exceptional lifestyle to those who stay. We offer a wide variety of tours and excursions to fit your needs. 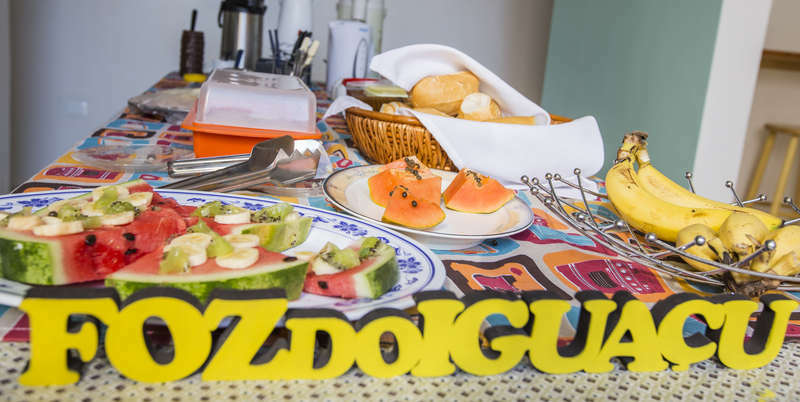 If you simply would like to chill out, we offer a leisure like atmosphere and with close proximity to downtown Foz, you will find many city attractions. Our staff is local, multi-lingual, knowledgeable and courteous to all who stay with us. They will strive to make your stay as pleasant and enjoyable as possible. Hostel 76 is safe, convenient and cost effective. We Offer all the tours available in town for your best experience in the land of Iguassu Falls!! !